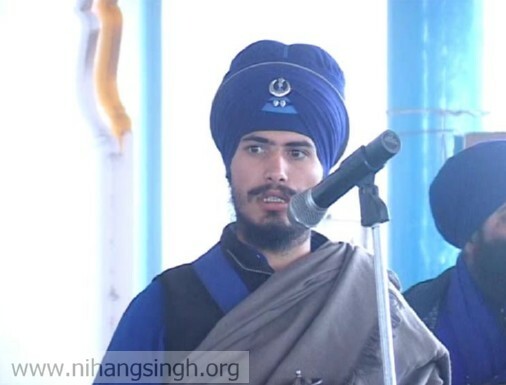 Giani Mehtab Singh is a young Nihang Singh from Baba Bkala Dal (Tarna Dal) who has spent many years studying Sikh scripture. He is famous all over Punjab for his expert Gurbani pronunciation which he spent years perfecting. 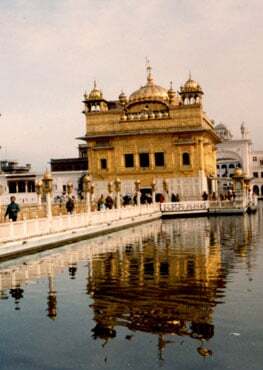 He comes from a family lineage of famous Nihang Singhs and has many admirers all over Punjab. 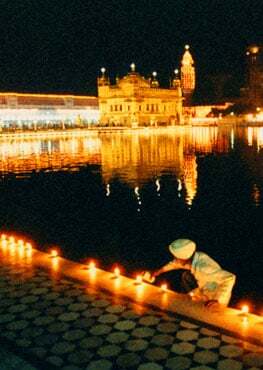 He is invited to functions organised by many different groups to lead the reading of Sikh prayers. Below is a selection of prayers from the Das Granthi, all written by Sri Guru Gobind Singh Ji and other writings of the Gurus that feature prominently in the daily routine of a Nihang Singh.